Remember that you’re not dealing with a real estate agent here — you’re working with an investor, and that investor’s job is to advocate for themselves. While there’s no need to have an adversarial relationship, understand that investors — unlike agents — are unlicensed and answer primarily to themselves, not to you. 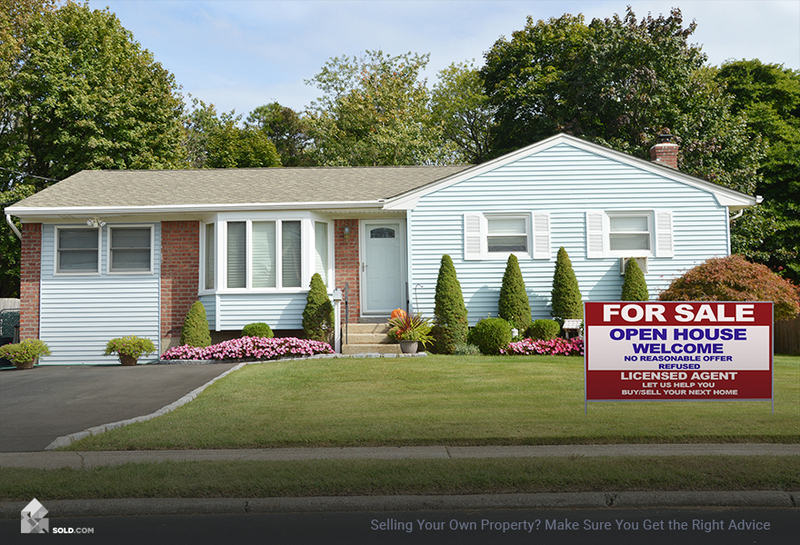 Selling to an investor means that you can avoid making costly, challenging repairs that may or may not effectively help you recoup your expenses. If your budget doesn’t include gussying up your home by staging or fixing it up, selling as-is to an investor may be your best bet. Selling a home as-is does not mean you’re not still on the hook to disclose known defects. You must also not misrepresent the property or its condition. If there are any health hazards, safety issues, or structural concerns, your deal may not go as planned. It’s still best to keep clutter to a minimum in order to make the home look as presentable as possible to the investor-buyer. While selling to an investor as-is may be the most expedient path for you if your property is less than pristine, you’re not totally absolved of your share of responsibilities. Consult a real estate lawyer if you’re concerned about your obligations here. As a seller, you will likely find a financial solution that fits your needs when you work with an investor. That’s because they offer flexible payment options including cash, pre-scheduled cash payments, certified funds, or outright taking over the existing mortgage debt. Financing issues can delay deals. Cash offers to speed up and streamline the process. Many investors prefer cash deals as well since they speed up the flow of income. If you’re looking to do a deal quickly without a lot of hitches, the payment terms associated with the investment path might be right for your needs. There are no loan applications to process or other financings that might fall through. Since there are no commission or closing costs, sealing the deal proves simpler. The majority of investors are able to close the sale within weeks, as compared to traditional sales where mortgages alone can take 30 to 45 days to process. If you’re counting on the sale of your home for cash to take care of liens, back taxes, or bills of any type, you may find yourself appreciating the speed with which an investor can close the deal. 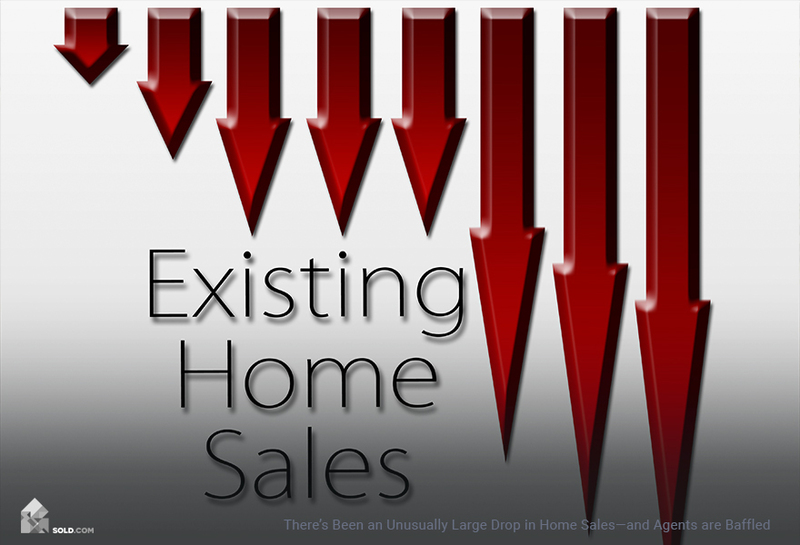 In a traditional sale situation, real estate agents take anywhere between a 5-7% cut of the purchase price. When you sell your home to an investor, you pay no commission or closing costs. 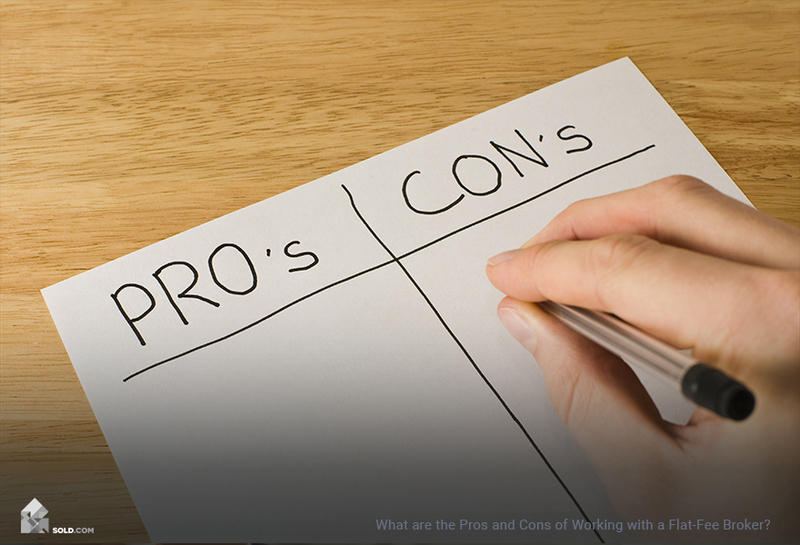 Keep in mind, however, that you are paying an agent a commission to work on your behalf. When you’re working with an investor, they are working on their own behalf. Their goal is to get a property at a decent discount so that they can reposition it and eventually sell it again. So long as you understand that trade-off, you’ll be just fine. Before you begin to work with an investor, make sure that you’re comfortable with his or her track record, expertise, and plans for buying your home. Do you come bearing cash? What is your local knowledge? Are you willing to assume the mortgage balance? Are you prepared to buy my property as-is? You should also feel no pressure to work any particular investor. If it seems that your arm is being twisted in some way, that is a red flag — don’t work with that person. 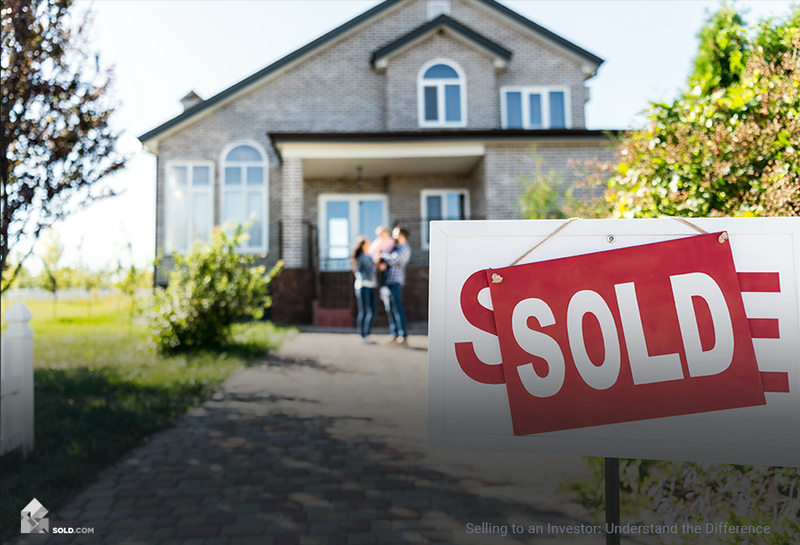 Selling your home shouldn’t have to be nervewracking. That’s why you’re going this route in the first place.